Abuse and neglect of elderly individuals in nursing homes is an issue that has been drawing more attention recently as family members and other loved ones discover unfortunate situations. A clear understanding of elderly rights can help to address any concerns your family might be facing with regard to cost and quality of care for the elderly. The 1987 Nursing Home Reform Act, along with specific state laws on these issues, help to set standards. 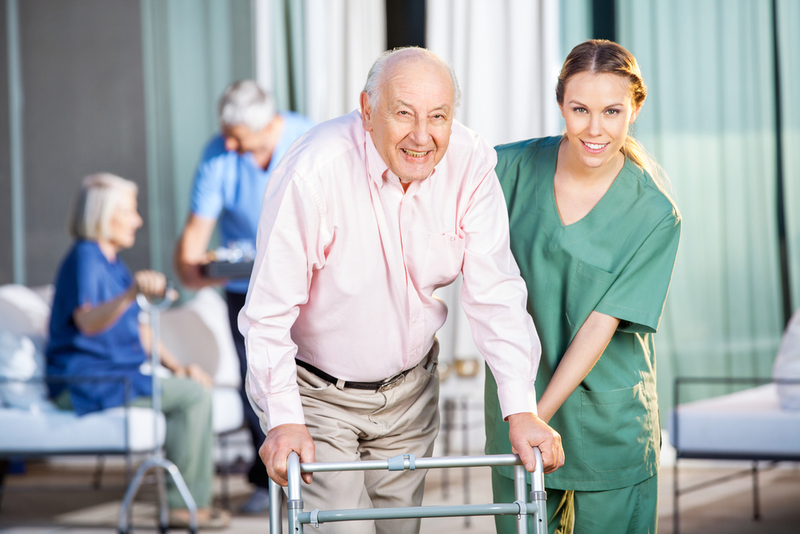 These standards are supplemented by certifications and accreditations that can tell you more about a particular nursing home. Among the basic patient rights, you should expect that your loved one has a right to property, receiving information about care, refusing care, and visitation. Nursing homes should also respect privacy and allow patients to be free from constraint (in both physical or mental terms). The starting point for a family beginning the research process is to look at the facility online and to visit it in person. Learning more about how a facility operates can ease some of your fears about your loved one living there.